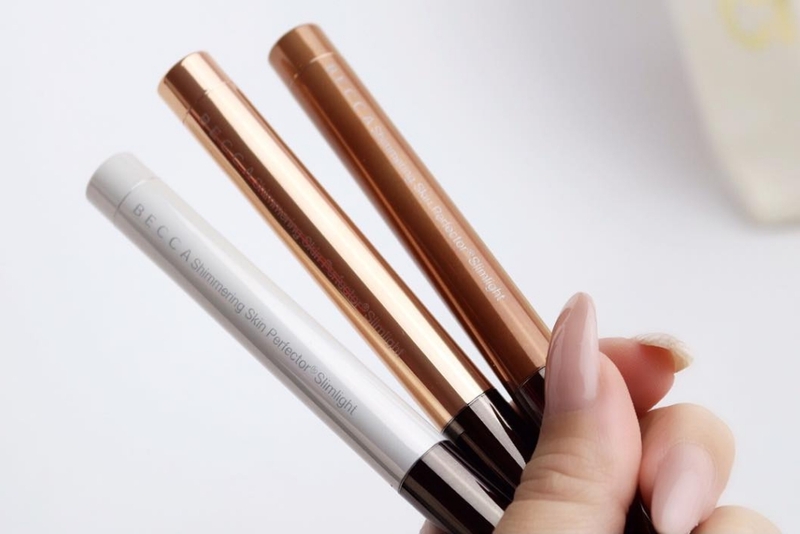 Becca x Jaclyn Hill Slim Light Stick Swatches | Top Beauty Blog in the Philippines covering Makeup Reviews, Swatches, Skincare and More! Hey guys! Hope you are all having an amazing weekend so far. Here are the swatches of the new Becca x Jaclyn Hill Slim Light Sticks in the shades Topaz, Champagne Pop and Pearl. This new product will be available for purchase online at Sephora on July 14th and in-stores later this month. According to some people this is not a limited-edition product so you can get your hand on this whenever you want. These look gorgeous, need to try them! I would so love to try these out.